Enter the haunted vampire’s temple and solve the hidden mysteries of the Netherworld! Hidden Objects Vampire Love Games is a new word search game with hidden objects which will open the secret door to the vampire world and show you the real vampire romance! Help our vampire girl find her happiness and complete a vampire love story by finding mystery objects! You are a fan of vampire games and vampire romance books? 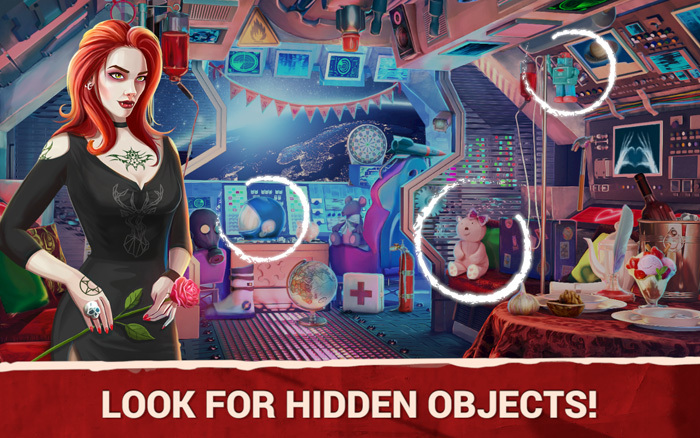 This hidden object game with story is the right vampire app for you! By combining thrilling vampire episode games, hidden objects puzzle adventures and brain teasers with words, these vampire hidden object games free will bring you hours of fun! Find the hidden figures in the vampire’s castle and enjoy perfect horror search games on your phone and tablet! 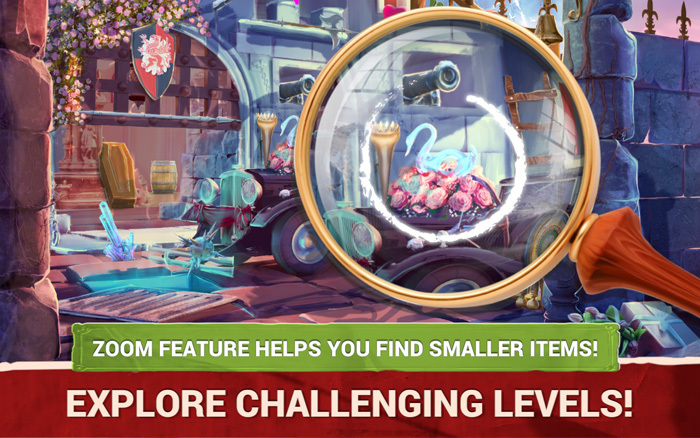 🧛 Thousands of hidden objects to find! 🔴 Exceptional graphics, horror vampire stories to read! 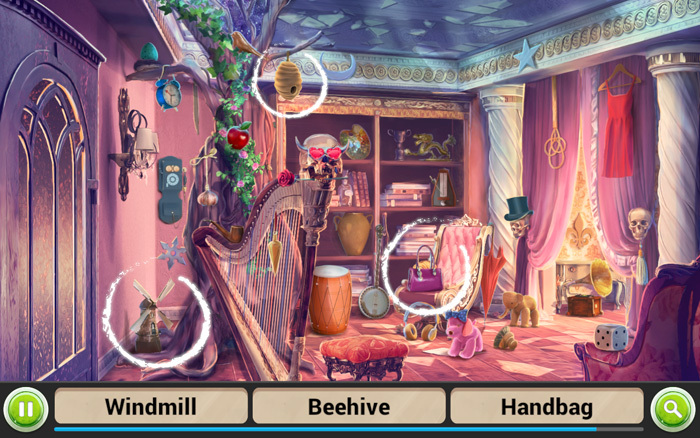 🧛 Use help when you cannot locate the hidden object – play hint objects games! 🔴 Zoom in the picture if the objects are too small for you! 🧛 Read the vampire love story and play hidden object adventure mystery games! 🔴 The best vampire hidden object games – can you escape the castle of horrors and find objects? 🧛 Free to play, impossible to put down! Supported languages: Bahasa Indonesia, Bahasa Melayu, Dansk, Deutsch, English, Español, Français, Italiano, Nederlands, Norsk Bokmål, Polski, Português, Srpski, Suomi, Svenska, Tiếng Việt., Türkçe, Ελληνικά, Русский,العربية, ภาษาไทย, 中文, 日本語, 한국어. Scary vampire 3D games with love and romance – Midva.Games! Find hidden objects, read a paranormal romance and enjoy the adventures of a female vampire in Hidden Objects Vampire Love Games! You have been asking yourself are vampires real? Enter the enchanted castle in the haunted valley and meet with Ruby, a red-haired vampiress! Help her clean up the mess to find the love of her life! Organize a vampire wedding with the prince of the dark on the night of a full moon! Enjoy the best mystery seek and find games free! 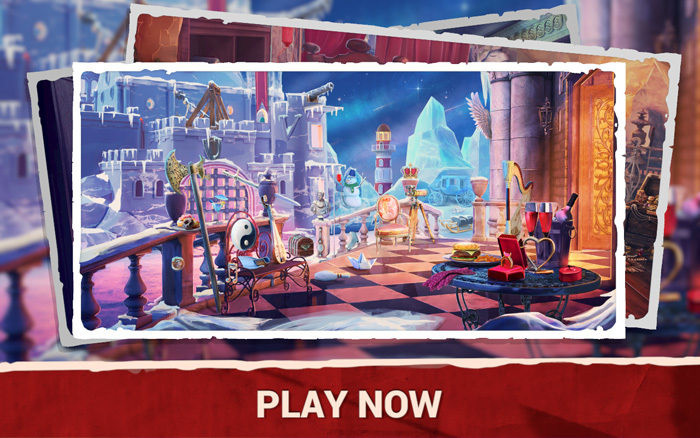 No vampire hunter or slayer can ruin the perfect vampire love – play find hidden objects in pictures game, look for vampire fangs or vampire teeth to solve the mystery of the haunted secret hollow! Vampire wedding games in a combination with vampire love story books free will enchant you – become a true detective, grab your magnifying glass and start an adventure search for hidden objects today!